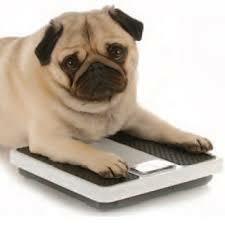 Extra body fat leads to insulin resistance in cats and some dogs just as it does in humans. In fact, obese cats have been found to have a 50% decrease in insulin sensitivity. Weight management is especially important in decreasing a cat’s risk for the development of diabetes mellitus. Diabetes in our pets can often be managed medically. Sometims this involves dietery changes and/or daily insulin injections. If your pet has been diagnosed with diabetes you may like to click on the link below for some more information from Veterinary Partner.